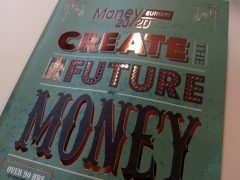 It’s artificial intelligence (AI) to the rescue – if you believe some of the humans on the first day of Money20/20 Europe. 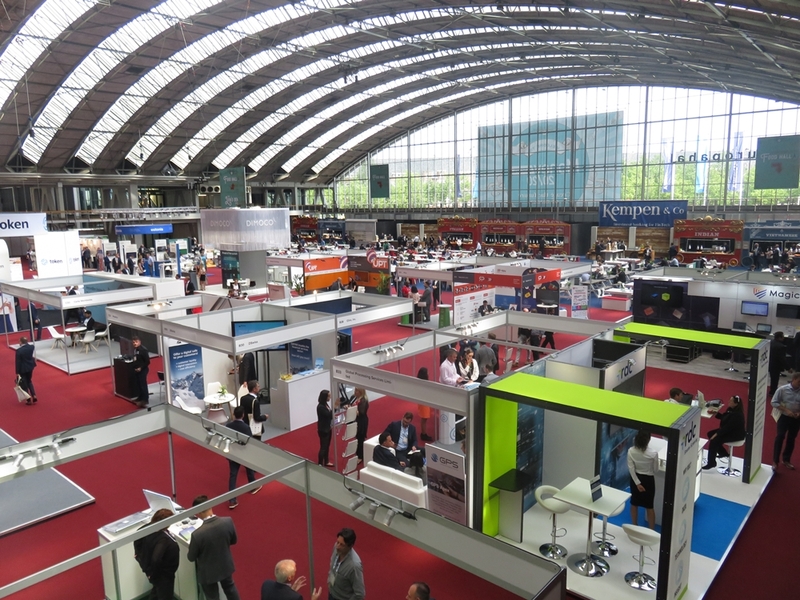 Yesterday (4 June), at the RAI exhibition centre in Amsterdam, FinTech Futures sat in on a variety of AI-themed panels and presentations to gauge the mood amongst the fintech brood. Before the machine mob comes in, just a recap of the first day as there was a lot else going on. The keynote included Visa’s apology for its outage issues. Charlotte Hogg, CEO of Visa Europe, valiantly explained that there was no cyber breach and noted that a hardware fault was to blame. 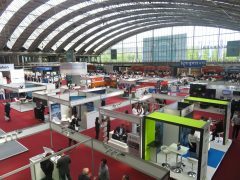 Revealed live on stage, paytech heavyweights Nets and Concardis announced their merger. The deal will create a business with approximately €500 million of EBITDA and €1.3 billion of net revenue. ING also went for the live touch, with the news on stage that it has invested in FinCompare in Germany, partnered with Funding Options in the UK, and expanded its Yolt app to France and the UK. 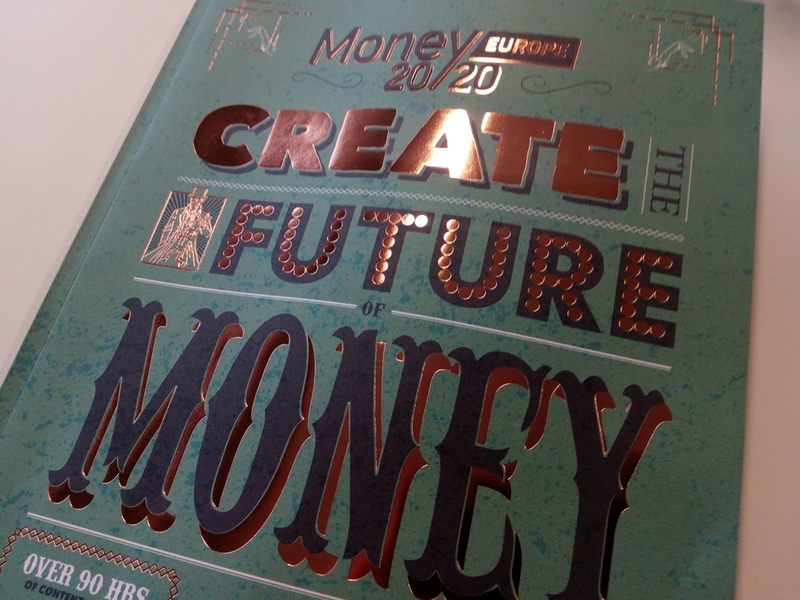 With Money20/20 Europe adopting a colourful Victorian circus theme – with stages called the Big Top or the High Wire – I had to walk a tightrope between meeting people and watching panels. The AI presentations and panels were engaging… but not a lot of new ground was covered. On the brevity-defying panel name, “Future of Banks: AI, Blockchain, and Other Tech Changing Our Money and Our World”, it was the familiar adage that AI will be the new electricity. While in a presentation by Petros Zerfos, research manager and master inventor, IBM Research, AI was sold as the saviour to paper and costs. According to Big Blue, there will be 300 million pages of regulation by 2020 and the cost to analyse regulations will amount to $8 billion per year. It wasn’t quite Asimov’s Three Laws of Robotics, but Zerfos had three key points. IBM develops AI to augment human intelligence, AI should provide explanations, and the value of AI should be considered in context. 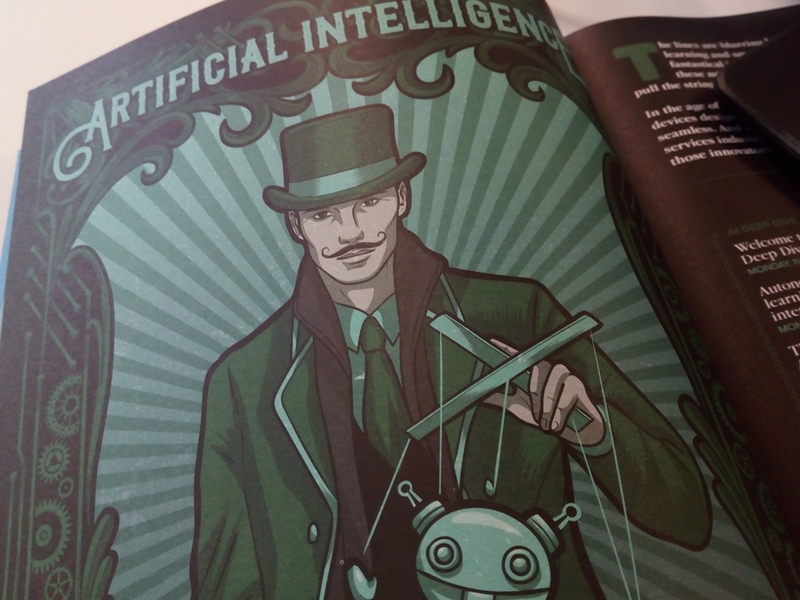 We hear this a lot from firms – AI won’t be a threat but a support mechanism. On the panel of four, “Two bulls and a bear: What’s next for AI in financial services?”, people added some realism to AI. One view from Terry Cordeiro, head of product management, applied sciences, Lloyds, was that “bots are not ready to be bankers” as banking is a “hugely emotional” matter. Money is such a huge part of our life that AI is not ready yet to deal with this complexity. In his opinion bots right now are the age of a child. This view was shared in a quick and entertaining Q&A with David Shrier, CEO, Distilled Analytics. He notes that AI is “not doing as well as we’d like to”. There is promise, but that’s it for now. In response to some good questions from the audience, he believes UNIX C is the best language to learn to develop AI as it provides a “nice base layer of understanding”. Fast-talking Shrier answered 15 questions in 15 minutes. Nice work. Who needs AI when you’ve got a human computer?